Google will get 27.1 million newly issued JD.com Class A ordinary shares as part of the deal. Google will invest $550 million in Chinese e-commerce powerhouse JD.com, part of the US internet giant's efforts to expand its presence in fast-growing Asian markets and battle rivals including Amazon.com. The two companies described the investment as one piece of a broader partnership that will include the promotion of JD.com products on Google's shopping service. This could help JD.com expand beyond its base in China and Southeast Asia and establish a meaningful presence in US and European markets. JD.com's investors include Chinese social media powerhouse Tencent Holdings Ltd, the arch-rival of Chinese e-commerce leader Alibaba Group Holding Ltd, and Walmart Inc. It also has a partnership with French retail giant Carrefour SA. 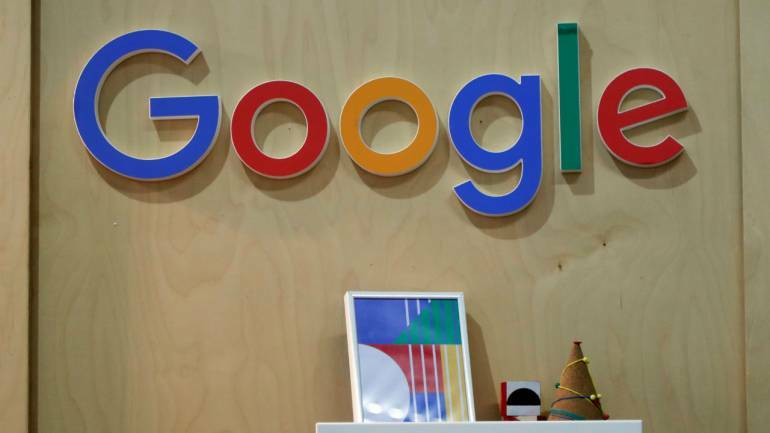 Google is stepping up its investments across Asia, where a rapidly growing middle class and a lack of infrastucture in retail, finance and other areas have made it a battleground for US and Chinese internet giants. Google recently took a stake in Indonesian ride-hailing firm Go-Jek, and sources have told that it may also invest in Indian e-commerce upstart Flipkart. Google declined to comment on the rumoured Flipkart deal. The JD.com investment is being made by the operating unit of Google rather than one of parent company Alphabet's investment vehicles.